Who was Ivan The Terrible? Tsar Ivan IV of Russia had many wives or `tsaritsas' during his reign, but it may be imprudent to blame him for the execution or divorce of those he replaced. Indeed, the fate of Ivan Vasilyevich's eight wives had little to do with his fearsome nickname. When Ivan ruled Russia (1547-1584), terrible was a direct translation of the Russian word `grozny', which means to inspire fear or terror through strength and heroism. Unfortunately for Ivan, the word evolved to become synonymous with evil. However, the description may be fairly accurate by today's standards. Ivan was prone to fits of rage and paranoia. In one such tantrum, he caused his daughter-in-law to miscarry after beating her for wearing improper clothing. In a resultant argument, Ivan killed his own son by hitting him over the head with a staff. During his reign, Ivan also executed thousands of Russian nobles for supposedly conspiring against him, and he created the `oprichniki', a secret police with the power to execute enemies of the Tsar. Poisoned or succumbed to illness. Anastasia Romanovna was brought to the Kremlin for Ivan's inspection along with as many as 1500 other potential brides. Nobles from across Russia brought their eligible daughters, and Ivan selected Anastasia as his preferred companion. The two were married in 1547, and Anastasia gave birth to six children before she died in 1560. She had been ill for some time, and Ivan suspected the Russian nobles (Boyars) of poisoning her. He had a number of them tortured and executed without trial. It is said that Anastasia had a calming influence on Ivan's mercurial nature, and her death may have escalated his paranoia. Nevertheless, it is clear that Ivan loved his wife very much, and played no part in her death. Recent forensic evidence suggests Anastasia may have been poisoned with mercury, though this element was also used to treat some ailments. After the death of his first wife, Ivan was presented with the daughter of a Muslim prince, Maria Temryukovna. According to folklore, Ivan was warned by his first wife not to marry a pagan, but he was so taken by Maria's beauty that he married her in 1561. He came to regret the decision on account of Maria's illiteracy and spiteful character. She was a poor stepmother to Ivan's sons, and didn't integrate into Muscovite culture, with many regarding her as a witch. She died in 1569 by poisoning, possibly at Ivan's hands. 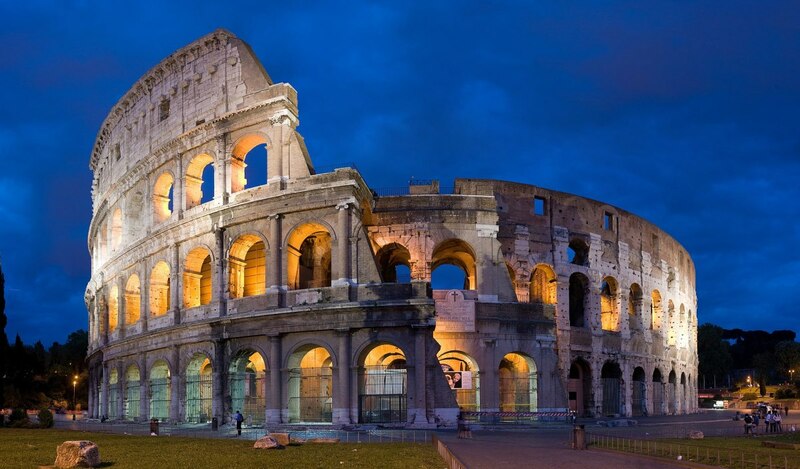 However, he had many nobles executed for the crime. Ivan initiated another exhaustive selection process to find his third wife. 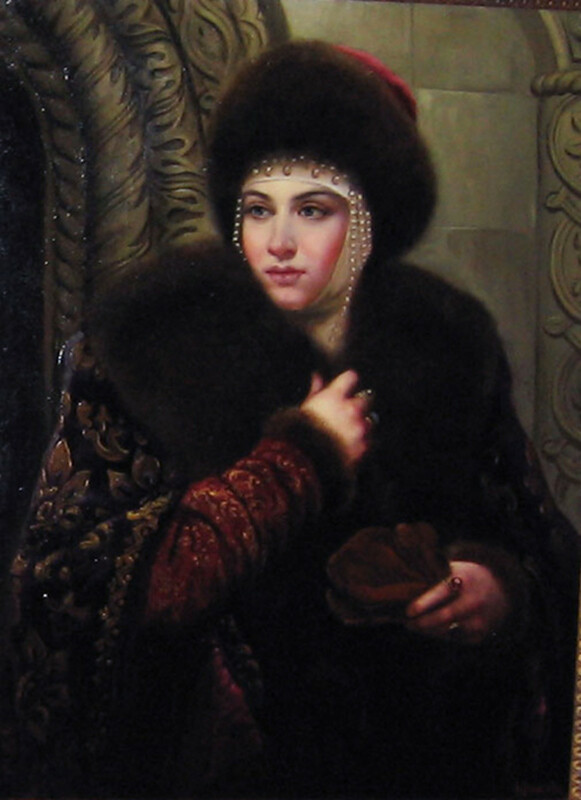 Marfa Sobakina was chosen from 12 finalists to become Tsaritsa of Russia. Tragedy befell the couple immediately, as Marfa began to succumb to a strange illness. It is possible that her mother unknowingly poisoned her with a fertility elixir. Nevertheless, Ivan's paranoia reached breaking point. He executed many of his subjects on suspicion of poisoning the Tsaritsa, and had the brother of his previous wife executed by `impalement'. It was illegal and impious for Ivan to marry a fourth time, but he claimed to have not consummated his previous marriage. He married Anna Koltovskaya without the Church's blessing in 1572. Ivan grew impatient with his wife's infertility and, two years later, decided to send her to live out her remaining days in a convent. Anna outlived the Tsar in captivity. Almost nothing is known of Ivan's 5th wife. 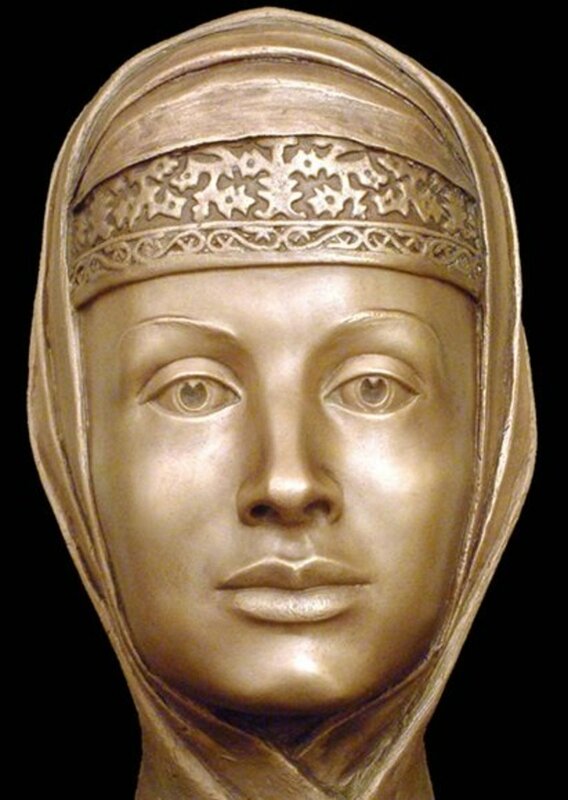 Anna Vasilchikova became Tsaritsa of Russia in 1575 without the blessing of the Church. As with Ivan's previous wife, she was sent to live as a nun two years later. She is believed to have met a violent death in captivity, possibly under Ivan's orders. 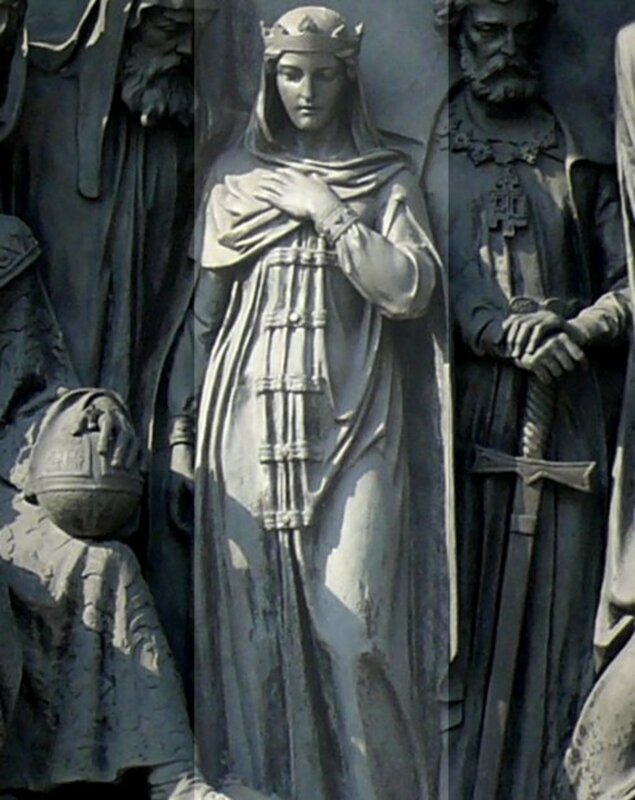 Vasilisa Melentyeva was the widow of a prince who had died in war. Ivan found her to be both kind and beautiful, and married her in 1579. However, Ivan's dreadful luck with wives continued. Within months, he found her to be having an affair with another prince called Devletev. 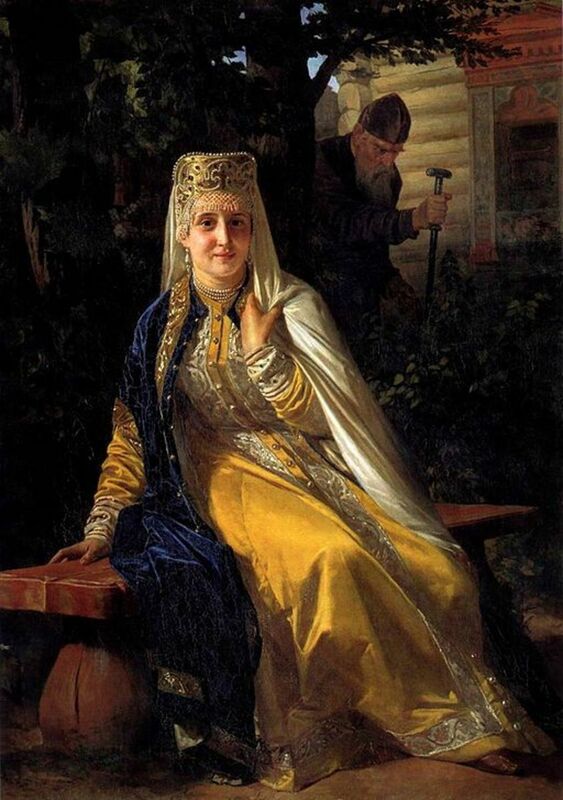 As punishment, Ivan forced his Tsaritsa to watch her lover being executed by impalement. 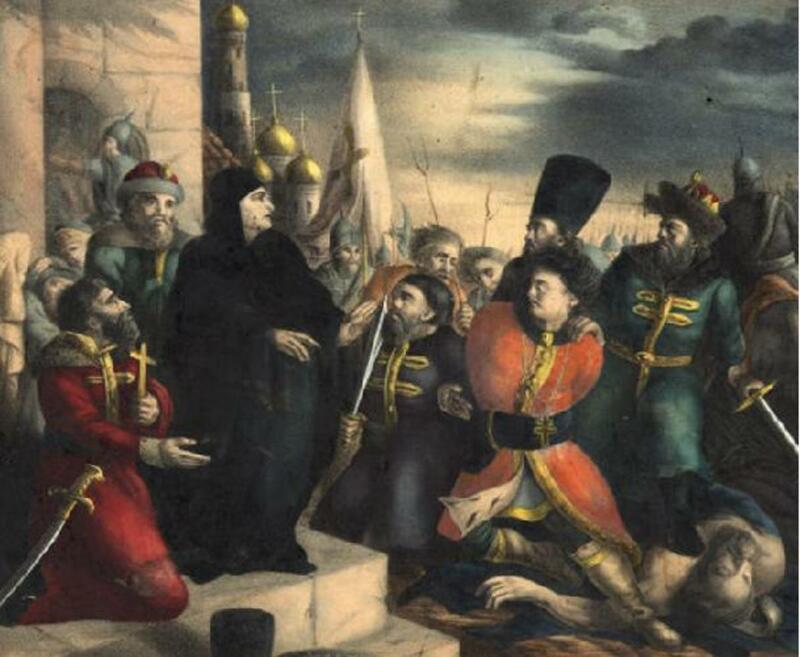 Ivan then sent her to live as a nun, though she died in the same year from unknown causes. It is possible that Ivan had her killed in the same manner as his previous wife. Ivan married his seventh wife, Maria Dolgorukaya, in 1580. She was a distant descendant of Prince Yuri of Kiev, one of the founders of Moscow. It is likely that her royal bloodline was the reason she was chosen. However, Ivan quickly found his Tsaritsa to have a lover, and had her executed in the same year by drowning. 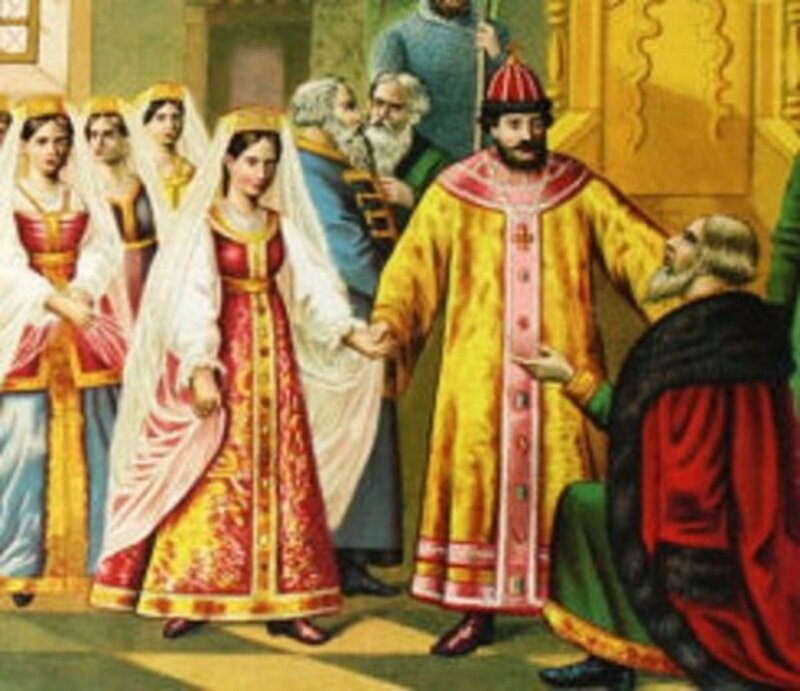 Three years before Ivan IV died, he married for the last time. Maria Nagaya provided the 51 year old with a child, Dmitry. Upon Ivan's death, Maria and her son were sent into exile until Dmitry died 7 years later under peculiar circumstances. Maria was accused of negligence and forced to live as a nun. She was released under condition that she recognize an impostor as her dead son in order for him to become Tsar. 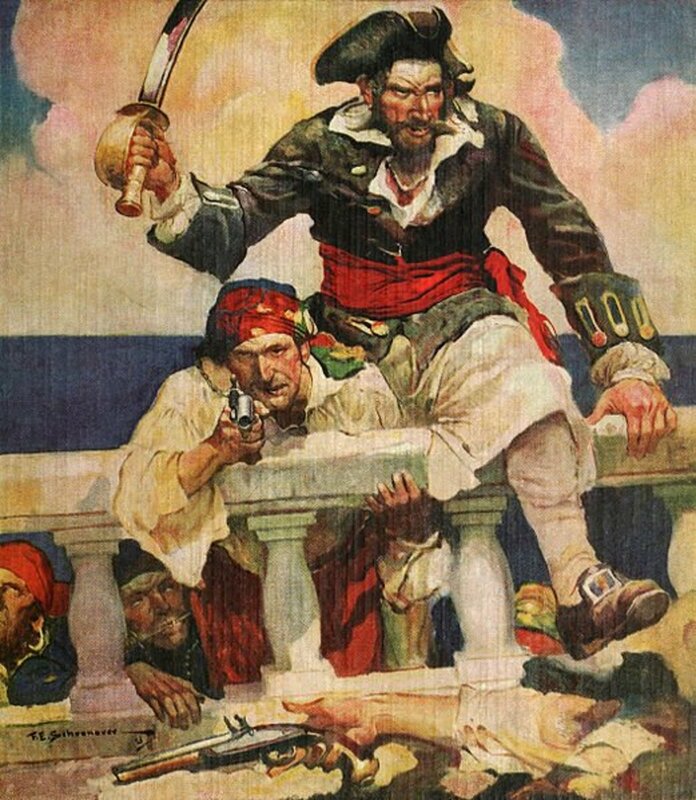 In less than a year, the false Dmitry was killed by an angry mob after he engaged in an interfaith marriage. Maria then renounced him as her son and died in 1608, 24 years after the death of Ivan. Ivan was married eight times during his 37 year reign as Tsar. 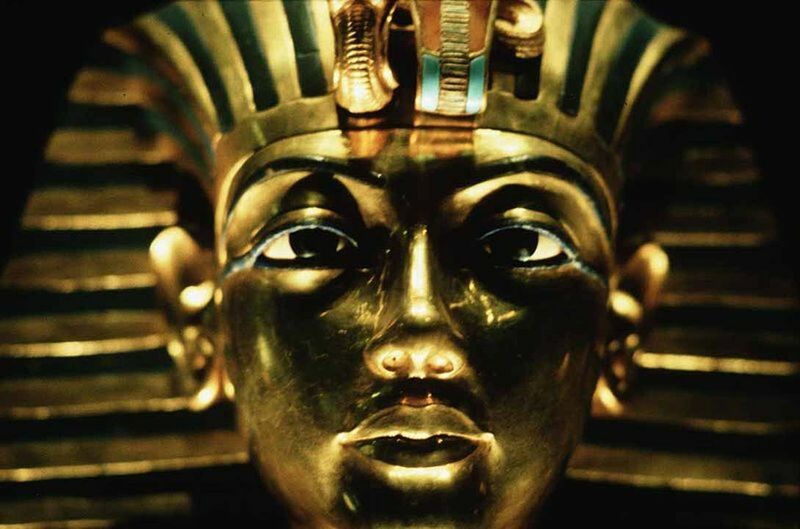 Of the seven wives he replaced, two cheated on him, three died from illness or poison, one was infertile but was allowed to live a long life, and one was imprisoned and murdered for unknown reasons. Ivan clearly loved his first wife, and became increasingly paranoid as his wives met unusual and suspicious ends. 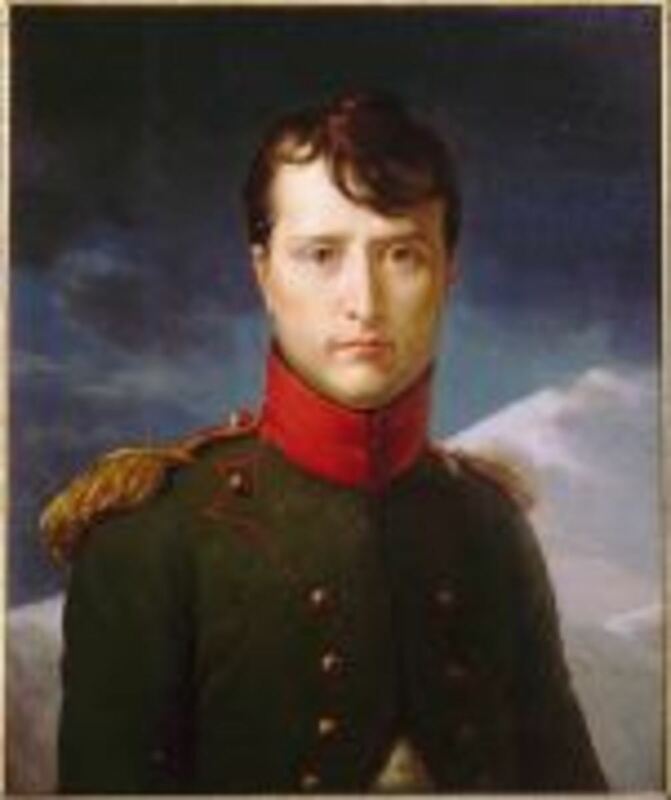 Ivan was prone to fits of anger, though he appeared to respect the bonds of marriage and the status of his Tsaritsas. 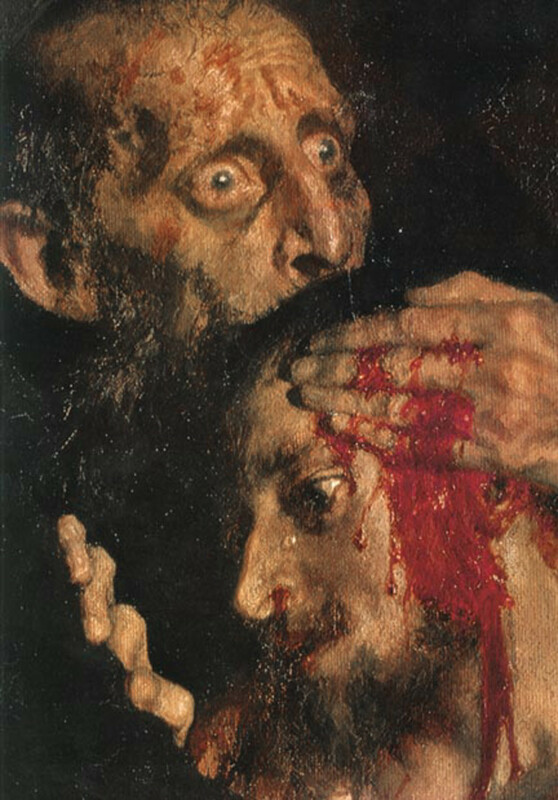 Despite killing his son in a bout of rage, Ivan was expressively remorseful and despondent. 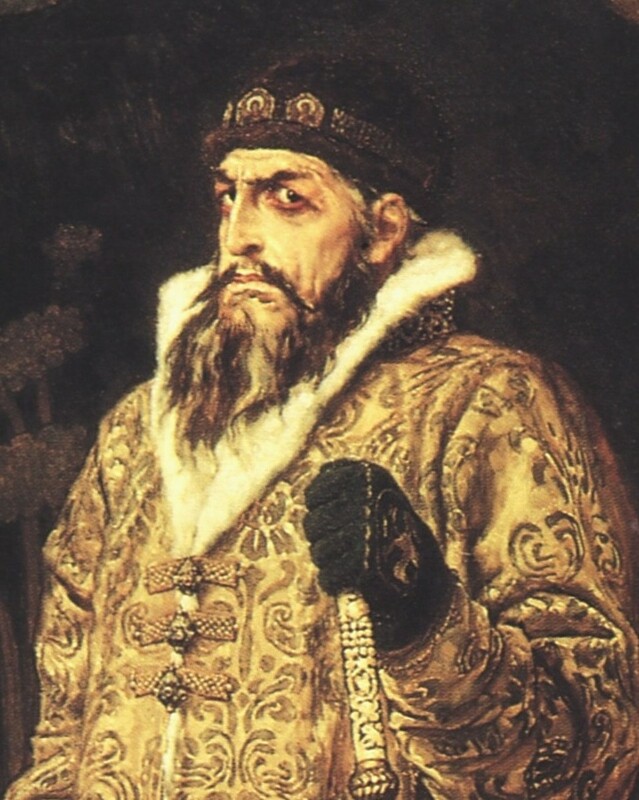 Ivan the Terrible is seen by many as a monster and a tyrant, and it does nothing for his reputation to have had eight wives. However, the real Ivan Vasilyevich was capable of love, a victim of tragedy, and a slave to dispositional anger. Thank you for the interesting article! I’ve been doing research and building my family tree. I usually look at Eastern European artwork in between data entry input as a way to break free from The Peerage. Even in death they are still very loud and bold! To all the stupid comments below, who know nothing about Russian history - this man added enormous territories to Russia: Sibir, Ural, etc. He increased Russia 10 times and made a great country out of collection of tiny kingdoms. 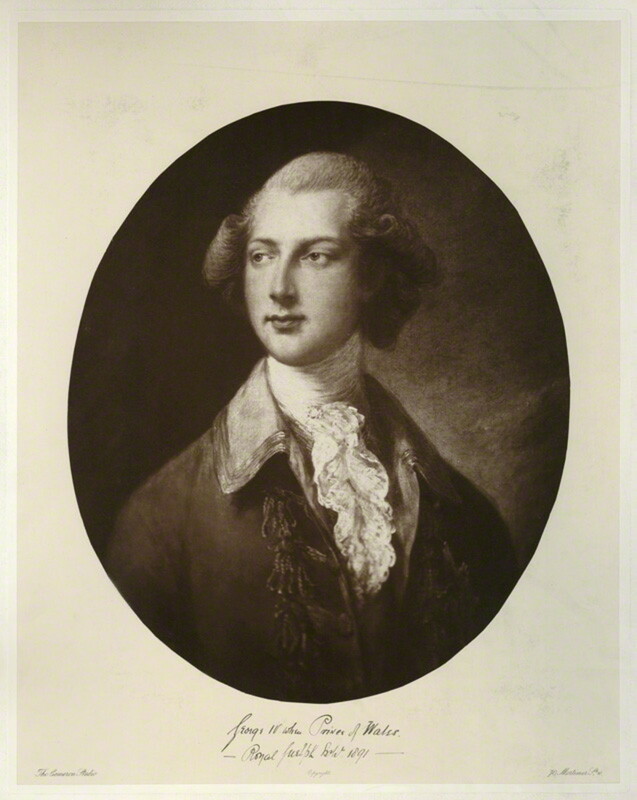 The Nobelty that he killed had to be killed - they plotted against him. And his true name is Ivan the FEARSOME, not terrible - as some idiot incorrectly mis-translated. I made an account on here just to compliment this article, I am writing a 6 page essay on Ivan's effect on Russia and even though this article just talked about his wives it proved to be insightful, and entertaining. Thank you for your comments seraphic, LadyFiddler, and Colleen. Sorry it's taken me a while to get to some of them. Seraphic, I agree that English history can be dreadfully boring. I blame the teaching of it at school. A TV series about Ivan would be interesting, not just for the facts but also for how they're interpreted. He was clearly a bad man, but I also felt sorry for him. LadyFiddler, I'm not sure he was a psychopath, but he probably had a mental disorder of some kind. Perhaps paranoid schizophrenia or bipolar disorder. I don't think he killed his first wive, or meant to kill his son, and those tragedies eroded his sanity too much. From then on, it's hard to say whether he personally killed his latter wives. All I can say is, cheating on the King/Tsar was never a good idea! Colleen, I agree he probably had some control over most of their deaths. The result of a forensic analysis would have been interesting for sure. I think some of the poisonings might even have been accidental. There were a lot of superstitious beliefs when it came to medicine in Russia in those days, and plenty of charlatans and mystics pretending to possess special knowledge. A proposed fertility elixir could just as easily have been an unintended poison. Hi Tom, I learned a good deal from reading this hub. first I did not know about the translation of terrible, but as you point out he may have come to deserve it. As to his eight wives, two more than the infamous Henry 8th, it seems almost certain he must have had some control over their deaths. Prior to forensic science it was so easy to poison people and go undetected. Very interesting I've always heard about Ivan the Terrible but I did not know he was so terrible. Hmmm I guess after killing one that demon of murder called for more blood and Ivan became a murderer, how sad. Why was he marrying so many times when he knew the marriages wasn't lasting sounds more like "Ivan the Psychopath' to me. Great fun break-down and read! Now I would love to see a TV series on this fellow, I am very tired of The Wives of King Henry stories... by far this would be more interesting! Thanks for sharing! Thanks sjbrenner! Glad you liked it. Well written and extremely informative! Thanks Elias, yes I think there was a Soviet film made about Ivan. It would be interesting to see the level of bias and respect given to the man, as I believe Stalin idolized him. Angie, that's certainly possible. Ivan clearly had a personality disorder, and it's likely he clashed with at least some of his wives. Infertility or infidelity may have been an excuse to divorce some of them. He was already pushing his luck with the Church when he married a 4th time though. However, it does seem strange that two of his wives would risk cheating on him, given the likely punishment. I fear we will never know the answer to some of these questions. Thank you pstraubie48, and you raise an excellent point. Had Anastasia lived, Ivan probably would have stayed with her all his life, and she would have continued to calm his rage and paranoia. It's no coincidence that Ivan formed the oprichniki (secret police) after she died. His anger issues got worse and certainly contributed to his current image. Though the biggest factor is the new meaning of the word `terrible'. Some people think his nickname should be changed to reflect what `grozny' means. A better word would be fearsome. Georgie, you're right, it must have been terrifying. Rather than Ivan himself, much of the threat came from the Russian nobles and the individuals who worked for them. Though Ivan's paranoia and impatience with infertility would have added to it. I think there is a classic movie about him, I should check on it. Nice and informative hub. Another interesting and informative hub, Thomas, as usual. Ivan seems to have had an eye for beauty … so many beautiful women! The unfaithful ones must have been extremely foolish … or perhaps they were not really unfaithful, just unwanted? O, my. This constant seeking of a wife must have been exhausting. How different he would be thought of had Anastasia lived, don't you think? I knew a little of him but never realized he had wife after wife. From your article, too, it seems his affliction with anger issues and depression surely must have contributed to the image so many have of him. I have had a renewed interest in reading history and found this to be interesting from beginning to end. I don't know much about Ivan the Terrible, and I'm glad you enlightened me. 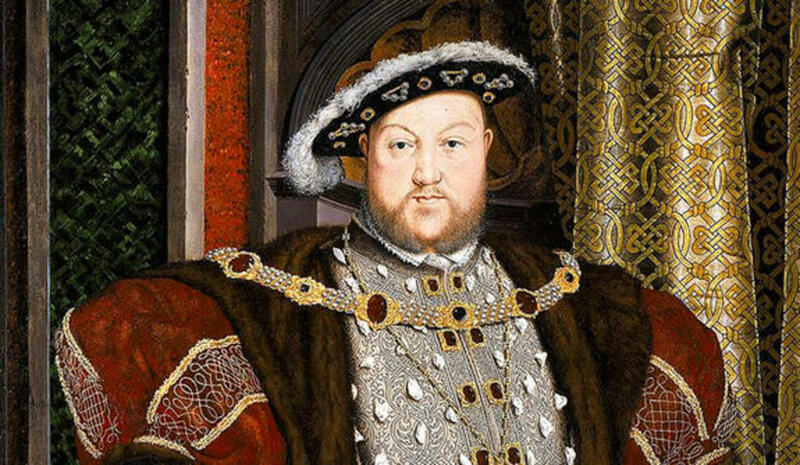 It must have been as frightening to be one of his wives as it was for the six of Henry VIII.